WASHINGTON — The United States is spending $300,000 per hour bombing Islamic State group targets in Iraq and Syria, says one senior House Armed Services Committee member. 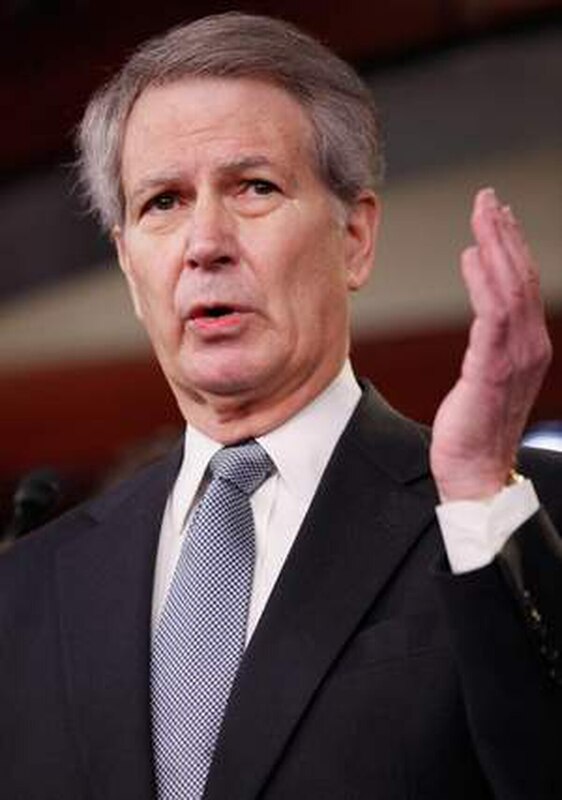 "We continue to spend money we do not have and are breaking the military now," Rep. Walter Jones, R-N.C., said Tuesday. "We are spending right at $300,000 per hour in fighting [the Islamic State group]." The veteran member, whose district includes the US Marine Corps' Camp Lejuene, said "these figures are just about to bankrupt this nation." If the House voted on funding the conflict against the violent Sunni group today, Jones said, he would be a "no vote." "Tell me how you will pay for it, [to] continue to fight these wars around the world," Jones said on C-SPAN's Washington Journal. He later said if both chambers of Congress debate and vote on an authorization of force resolution — which President Barack Obama says he wants — Jones would vote yes to formally declare war on the Islamic State group. Jones' comments come several weeks after the White House announced it is asking lawmakers to allocate $5.6 billion in new war funds for the fight in Iraq and Syria. Meantime, Jones revealed that former HASC Chairman Duncan Hunter, R-Calif., considered him a candidate to be a subcommittee ranking member when Democrats controlled the chamber last decade. But the elder Hunter — his son now is a member of the panel — bluntly told Jones he would not recommend him for the powerful position because, as Jones put it, "I would have voted with the Democrats to get us out of Iraq, which I eventually did."